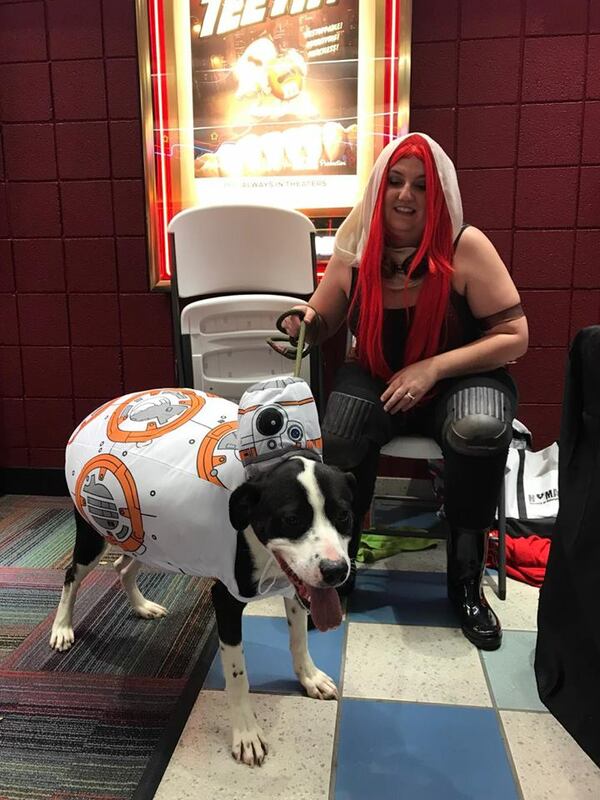 Home Causeacon 2018 Pawsplay Doggie Show! 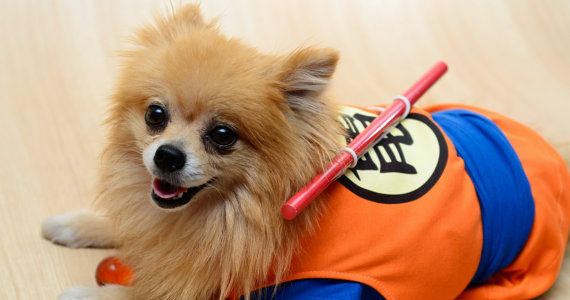 Get ready for the cutest, fluffiest cosplay show to walk on four legs. 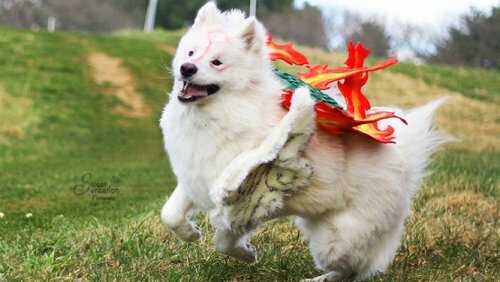 It’s Pawsplay, the Cosplay Doggie Show! 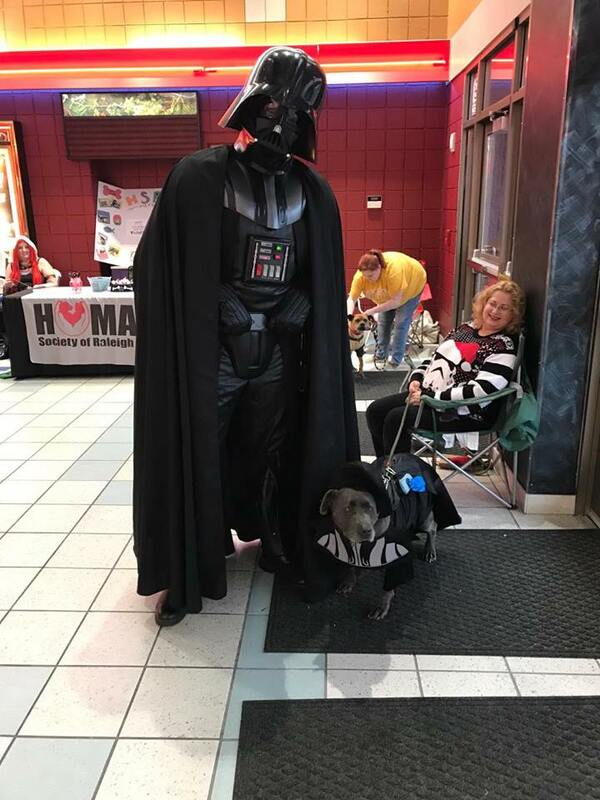 Those cute pups from the Raleigh County Humane Society wanted to get in on the fun of Causeacon by cosplaying themselves. They will be sporting different costumes on our Main Stage for everyone to see! Come join us for a cosplay show like you’ve never seen before. We encourage you to come watch the show and cheer for your favorite pup! You can even meet and greet the dogs after the show and adopt them! 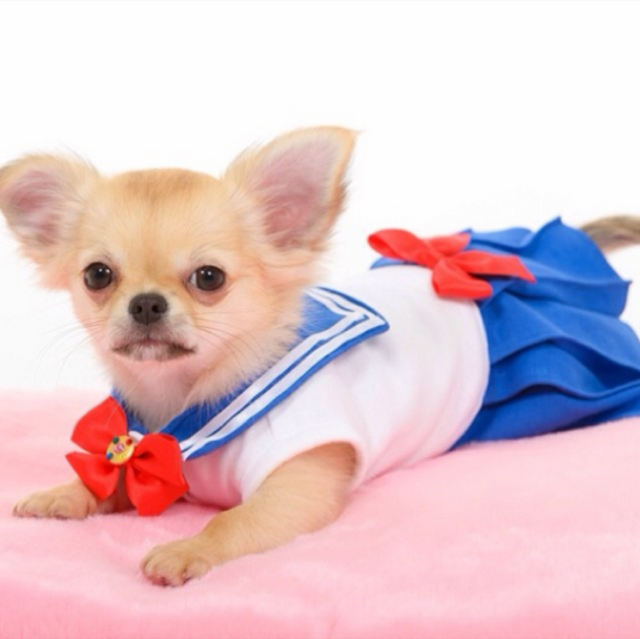 This show is brought to you by the Realgih County Humane Society who’s goal is to bring awareness to the public that these animals need good homes and people to look after and care for them. *NOTICE* This event is for the Humane Society dogs only, do not bring your own pets to Causeacon, they will not be let in. Next PostYou Can’t Stop The Beat with Nikki Blonsky!